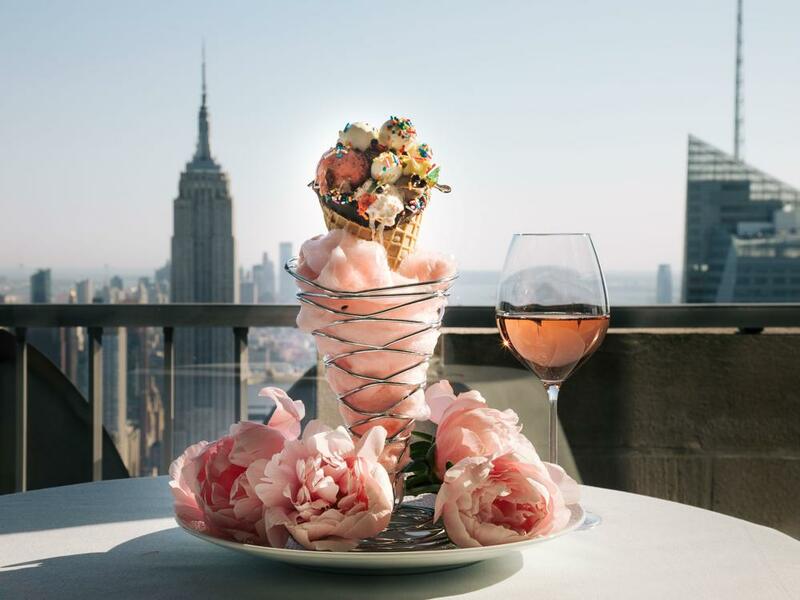 Rockefeller Center welcomes back a summertime favorite in June: the Rosé Bar pop-up at the Rainbow Room's adjoining Gallery Bar. Taking place on four evenings this month, June 15, 22, 25 and 29, the event brings an array of rosé matched by light bites and sweets, as well as that unbelievable 65th-floor view over NYC. To make reservations beginning at 5pm, head here or call 212-632-5000. Look for more summer dates to be announced soon.